miniOrange provides a ready to use solution for Blackboard. This solution ensures that you are ready to roll out secure access to Blackboard to your employees within minutes. Blackboard is a Learning Management System (LMS) that provides simple, but powerful and easy workflows, enabling quick adoption by educators and students to create a better learning experience and increase engagement. Blackboard Open LMS keeps learners on track and allows storage, sharing, and collaboration around content quickly and easily. Blackboard helps organizations provide today’s diverse employees with flexible professional development, training and online learning which they need to be successful. With miniOrange Single Sign On (SSO), you can quickly increase your security of information and resources for your Blackboard app without worrying about time for initial set up or future upgrades. Secure your Blackboard Learning Management System (LMS) domain from password thefts using multi factor authentication methods with 15+ authentication types provided by miniOrange. Our multi factor authentication methods prevent unauthorized users from accessing information and resources having password alone as authentication factor. 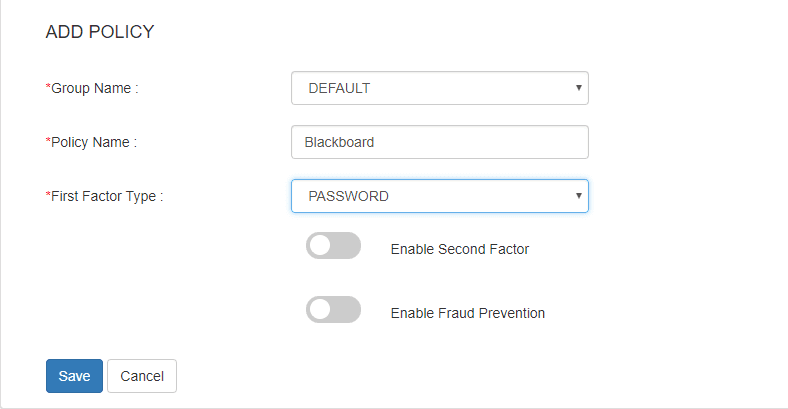 Enabling second factor authentication for Blackboard protects you against password thefts. Login to your Blackboard using Admin login credentials. Navigate to System Admin >> Authentication. Authentication Provider: set as Active. Restrict by Hostname: Use this provider for any hostnames. Link Text: Login into miniOrange. Click on SAML tab. Select Custom App. Put the name Blackboard and click Add App button. Make sure to enter the SP Entity ID with the provided value from backboard. Make sure to enter the ACS URL that you get from Step 1. Add the Attributes like First Name as firstname, Last Name as lastname, E-mail Address as mail. Now enter the Blackboard in the Policy Name field. Click on Save to configure Blackboard. Click on Metadata and copy IDP Enitiy ID and SAML Login URL. Go back to Blackboard, In the Discovery Service URL, enter the Login URL that you get from the above step. 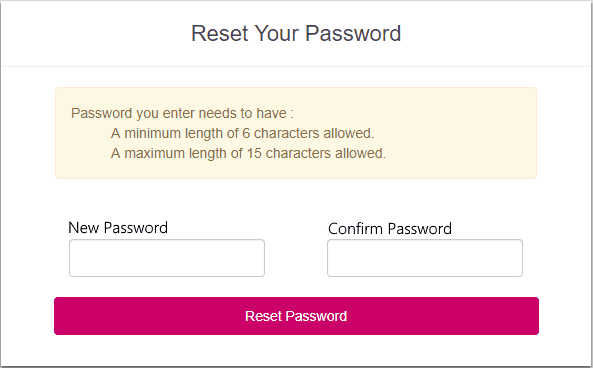 In the Remote User ID field, select NameID. Map the SAML attribute names with valid user attributes such as, First Name as firstname, Last Name as lastname, Email as mail. Click on Blackboard application which you added, to verify your sso configuration.